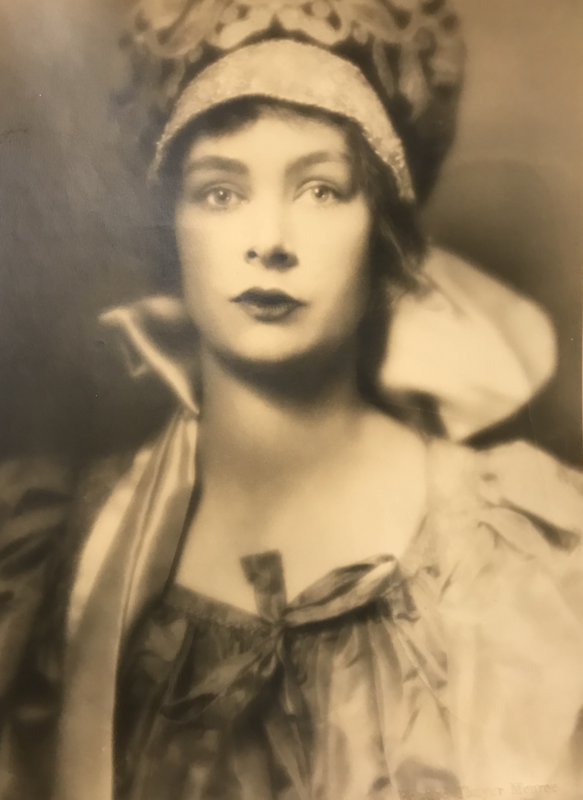 I never tire of finding new photos of Caroline Ferriday, especially those taken in her teens and early twenties as these are. 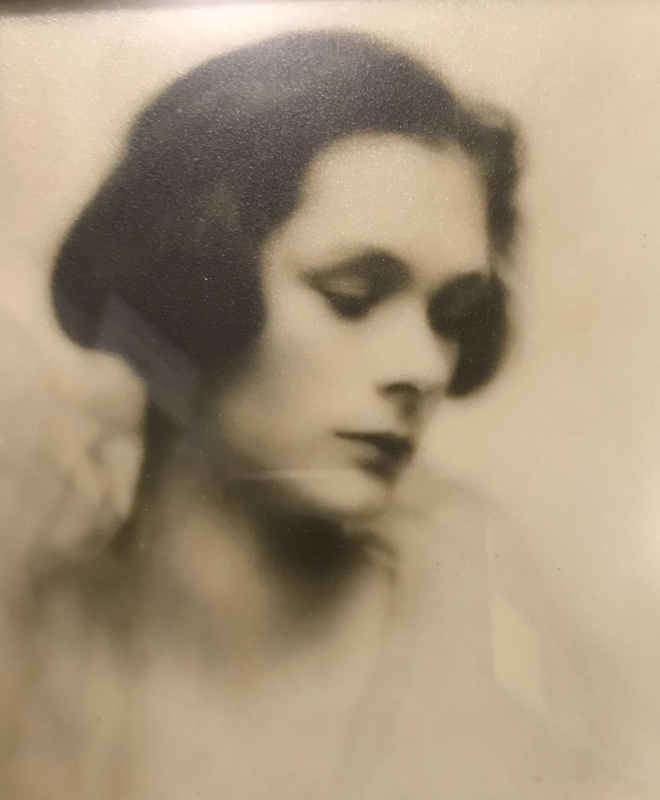 Caroline’s mother Eliza photographed her so much, perhaps because she was an actress and needed professional photos taken for headshots. Perhaps because she was so lovely and photogenic. And let’s face it, an only child seems to just have more photos taken of them. 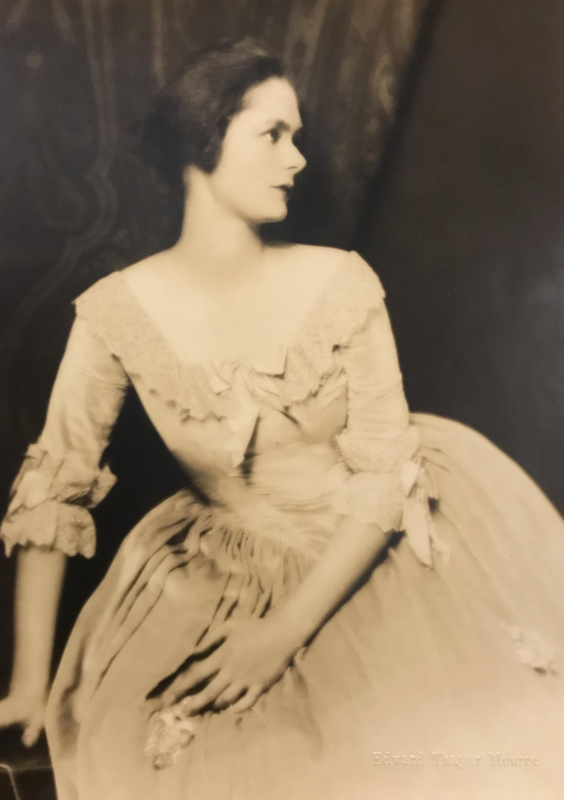 These were taken early in her career as a Broadway actress, with so many adventures ahead of her. Can’t wait to share Lost Roses in just nine days–which shows Caroline’s younger life. She was such an extraordinary adult, but a wonderful young person as well. Thank you for sharing these pictures. I love to see how a person really looks compared to the person I imagine when I read. Caroline looks like what I thought she would look. I can’t wait for your new book next week. Actually, I couldn’t remember the publishing date and I’ve gone about three times to buy it. Yes, I am excited. Wasn’t she beautiful? Thank you for the kind words about the new book, Melanie. I’m with you–I’m excited too! 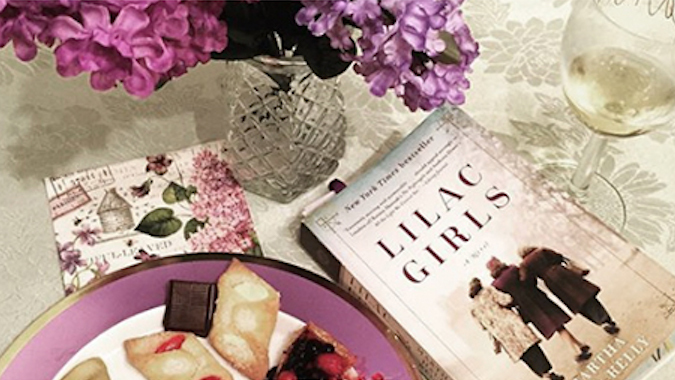 Our book club read The Lilac Girls. I absolutely fell in love with your book. I ran across the name of the evil woman doctor by accident and was so amazed she had been a real person. I was so into The Lilac Girls that trying to read our next book club selection was impossible! Thank you for a wonderful read. I’m looking forward to Lost Roses. Thanks, too for the lovely photos of Caroline, a beautiful woman inside and out. I found the Lost Roses by my back door today! It will be a while before I read it, but just looking at the cover makes me excited to start reading. I can hardly wait! I am surfing your website as I wanted to see more pics of Caroline and the Polish ladies that were able to come alive from the horrific concentration camp. The question, how humans can commit such atrocities, how can humans turn in brainless beasts under the wrong leadership, lose every bit of their humanity, is pounding in my head, and it’s beyond my understanding to comprehend how it could have happened. After reading “Lilac Girls”, fascinated with the story I searched the internet and couldn’t quench my curiosity. Thank you for writing such an amazing book, for bringing to us the story of the amazing Polish women that were subjected and had to endure such horrific experiments on themselves, their resilience to survive that terrible place. Thank you for paying such attribute to Caroline Ferriday’s charity work, to her persistence to help the Polish ladies and showing them, humanity was not dead, showing them the love no one else has been able to, helping them to heal their wounds physically and spiritually, making them feel whole again, and taking on the world to recognize their suffering. And most of all, going full length after the people responsible for the crimes committed in those concentrations camps. The effort of one person can change how the world function and makes it better for all of us. This book couldn’t have come out at a better time. I JUST finished your incredible book this morning. What a gift you’ve given to the world! I sat reading and thinking how incredible and unimaginable the story was, but also your writing! The detail, the feeling, the emotions that I felt-truly remarkable. I didn’t put your book down for 2 days, I couldn’t get enough! Thank you for bringing to life Caroline and the Rabbits in such a beautifully well written way. And thank you for sharing your talent with all of us…don’t stop writing, please! I’m so happy you enjoyed it, Kortney!!!! Dear Ms Kelly – having been interested (since childhood when I read Anne Frank’s diary) in the Holocaust and how such horrors could occur, I was naturally drawn to your book. The contrast between such evil coexisting alongside selfless kindness seems to help me understand some of the turmoil across the world – then and now. I was so touched by Caroline’s pure and simple goodness that I was thrilled to learn that her home was not far away from me. Last May my friends and I visited there. It was an overwhelming experience. The docents were so knowledgeable about the topic – and of course they were very complimentary of you. Thank you from the bottom of my heart for helping to shed light on such a horrendous time in history. My book club and I anxiously await your new book! I’m so glad you got a chance to visit Caroline’s house, Anne. It is such a special place and I love your phrase “simple goodness” to describe Caroline!